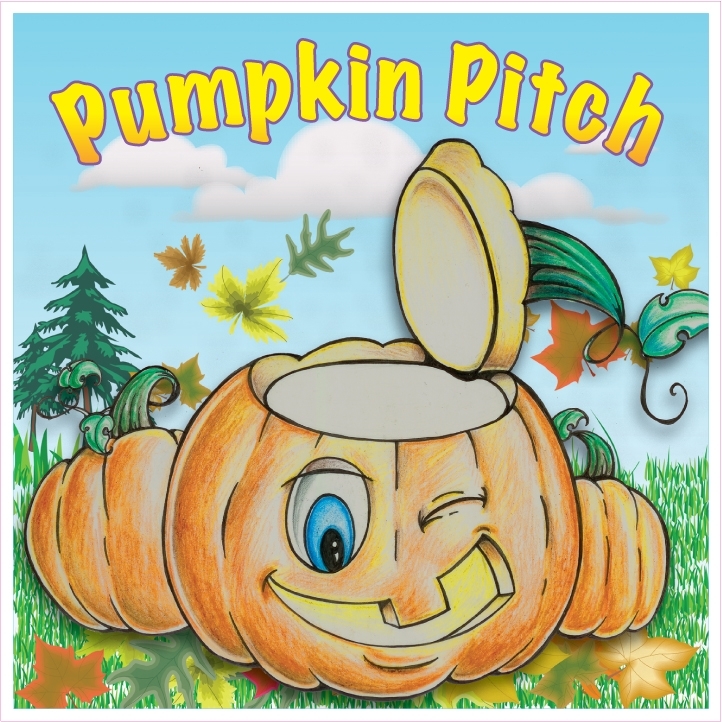 Pumpkin Pitch is sure to make any fall festival or Halloween party a hit with kids! This colorful and exciting new 7x7 frame game from Twister Display uses adorable, squishy "koosh" ball Jack-O-Lanterns that children try to toss into the pumpkin. Pumpkin Pitch can be set up in less than five minutes and can be used indoors or out.